WEST PALM BEACH, FL, April 17, 2018 /24-7PressRelease/ — Outdoor advertising costs continue to rise. While billboard rates cover a wide range across the country, costs start at several hundred dollars a month and can be as much as $23,000 a month in larger cities. 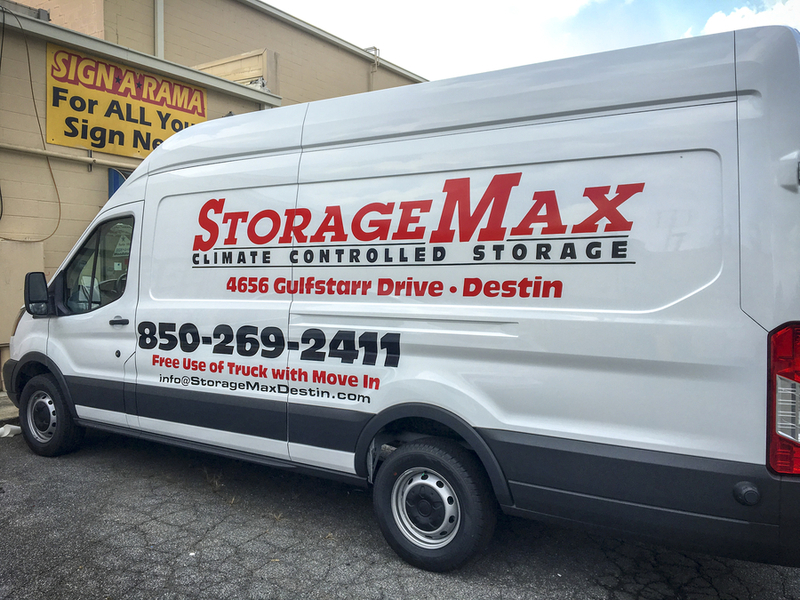 As brands look for ways to cost-effectively advertise their business, Signarama®, the world’s largest sign franchise, is pleased to offer a unique, lower cost advertising avenue through vinyl vehicle wrapping. Vehicle advertising is eye-catching but also offers additional car body protection from the elements. April is National Car Care Month, an optimal time to wrap cars, vans, trucks, or a whole fleet. Signarama offers several vehicle advertising products, including magnetic signs, see-through perforated window film, vehicle wraps and car top signs. Consumers can also benefit from car wrapping, as many companies will pay a monthly fee to drivers who agree to use their cars for wrapped business advertising, earning drivers anywhere from $200-400 a month on average. There are over 800 Signarama stores across the globe. Signarama is a proud member of the United Franchise Group family of brands. To learn more about Signarama’s products, services and locations, go to signaramafranchise.com/.